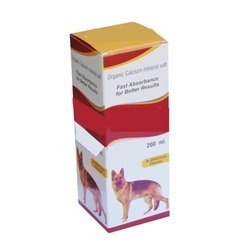 Our range of products include organic calcium mineral salt syrup, veterinary vaccines, yohimbine hcl, rock sulphur, rabies veterinary vaccines and veterinary medicines. Vaccines are products designed to stimulate protective immune responses in pets and prepare them to fight future infections from disease-causing agents. They can lessen the severity of future diseases and certain vaccines can prevent infection altogether. Pets should be vaccinated to protect them from many highly contagious and deadly diseases. In some cases (rabies, for example), vaccinating your pet can also protect you from disease. It is a veterinary drug used to reverse sedation in dogs and deer. 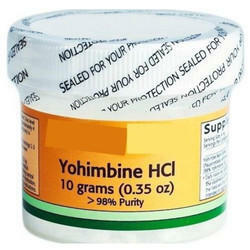 Yohimbine has been studied as a potential treatment for but there is insufficient evidence to rate its effectiveness. 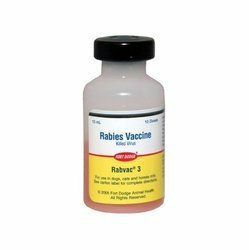 Rabies is a fatal neurological disease of canines specially dogs, wolves, jackals, mongoose, etc. It is caused by Rabies virus. Rabies is transmitted by bites of rabid dogs and other canines to all domesticated animals and man which in most cases results in deaths if not treated. The animals affected with Rabies-called rabid animals become either very violent or dumb. They get excited at slight disturbance & bite wooden, stony objects and any animal including man. 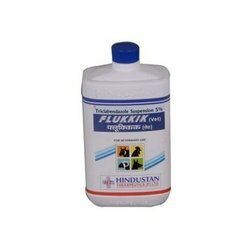 It is available in liquid form adjuvanted with aluminium hydroxide gel. Store protected from light in a refrigerator (+20C to +8oC). 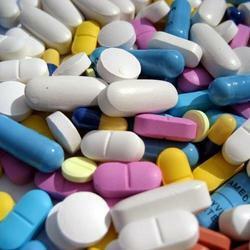 Veterinary medicines are substances intended for use to prevent or cure disease in animals. They support both the health and welfare of both food-producing animals and pets. For many medicines and vaccines, injection is the best method of administration to an animal. Although the purpose of an injection is to benefit the animal, if proper technique is not used an injection has the potential to do harm. Poorly injected products may not be well absorbed and may not work. The injection could create drug residues, scar tissue, and/or abscesses that could cause the animal pain and suffering. 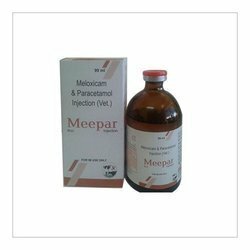 Veterinary formulations are pharmaceutical veterinary formulations, chewable veterinary formulations, protein veterinary formulations, bolus veterinary formulations, etc., which are presented in tablet, bolus, powder and liquid. These are widely accepted in both domestic as well as in global regions. 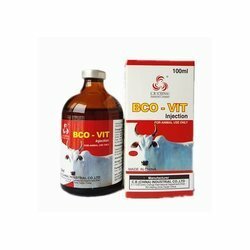 They are used in sheep, poultry, cattle, goat and camel. 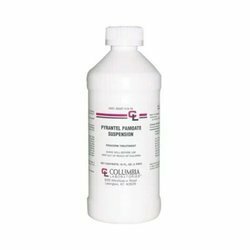 Triclabendazole, Anthelmintic For Veterinary Use On Cattle, Sheep And Goats Against Liver Flukes.efficacy Against A Specific Parasite Depends On The Delivery Form And On The Dose Administered. National regulatory authorities determine whether a product is approved for a given indication, i.e. 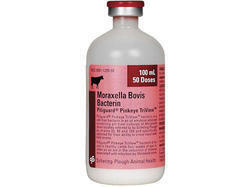 use on a particular hostat a specific dose and against a specific parasite. It is abundantly used on sheep, goats and cattle, mostly in drenches, seldom in the form of tablets, boluses, etc. 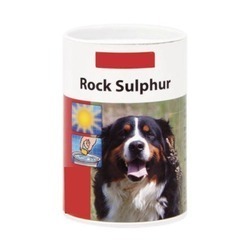 It is often used in mixtures, together with a broad-spectrum nematicide to add efficacy against roundworms. Treating certain worm infections (eg, pinworm, roundworm). Pyrantel pamoate is an anthelmintic agent. It works by paralyzing the nervous system of intestinal parasites (worms). The parasite is then passed in the stool. Looking for Veterinary Medicines And Animal Health Care ?